UP Congress President Raj Babbar has denied the news about his resignation from the post on 21 March. Later, he also added that changes can occur inside the party as a new president has taken over the party. However, he also said that he has not resigned but always ready to take any role which will give to him. Raj Babbar is in the headlines for his tweet on Twitter that made people think over his information. 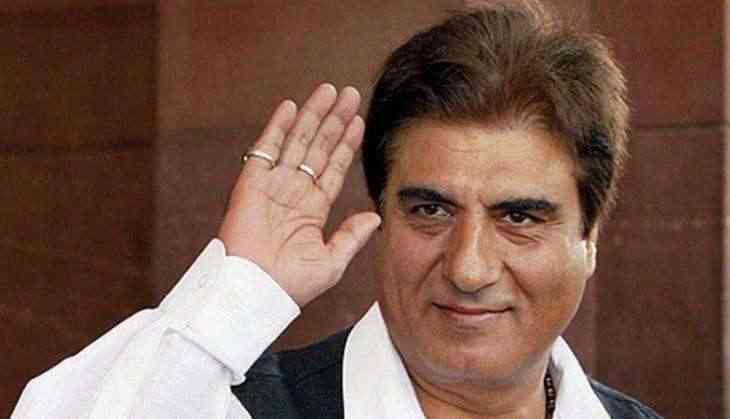 Earlier, on Tuesday night, the rumours were raised and created a buzz that Raj Babbar has resigned from UP Congress president post. On this tweet, people were expecting that Babbar going to quit from his position. Later, UP Congress President said clarified that his tweet was misinterpreted. He was just paying tributes to deceased poet Kedarnath Singh. He has chosen the lines only to pay homage to the poet because in his opinion the lines were more striking. However, Congress also denied on the reports of Raj Babbar resignation reports.